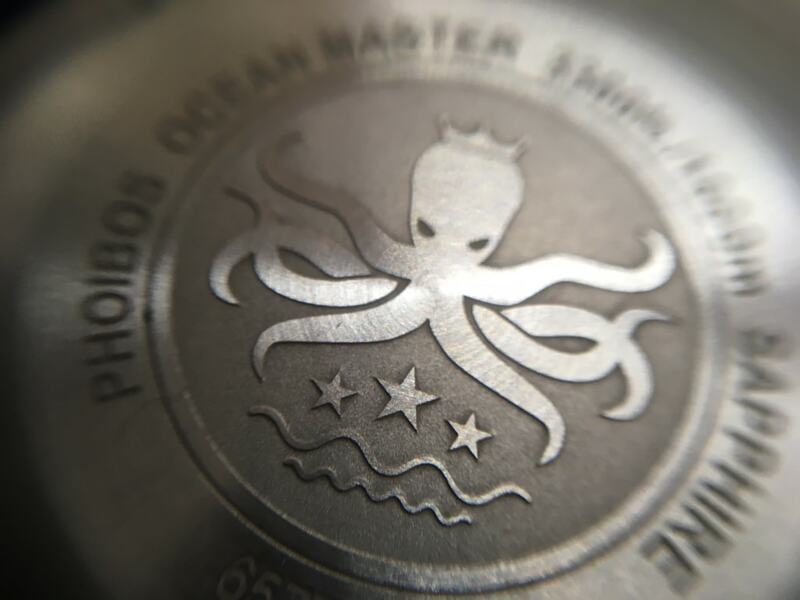 The Phoibos Ocean Master is a fantastic example of the rise of quality Chinese watchmaking. 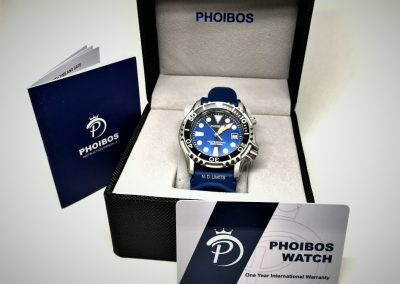 Phoibos founders Ethan Guo and Emily Feng have set out to offer a solid, reliable, classic watch at a reasonable price to global consumers. 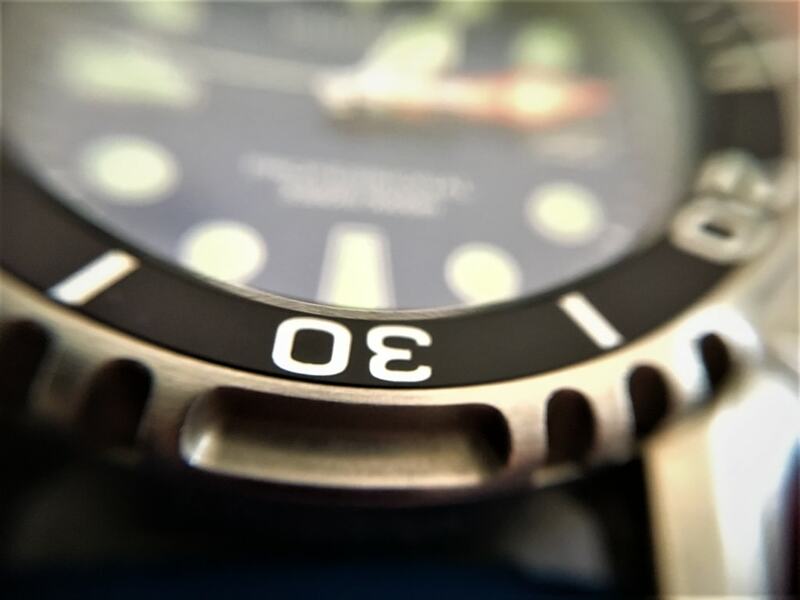 The total number of watches produced annually by the Chinese watch industry is estimated to be around 1.2 billion units, with a large number of those being OEM production for other international brands. Of course those watches have the inevitable middleman markup. 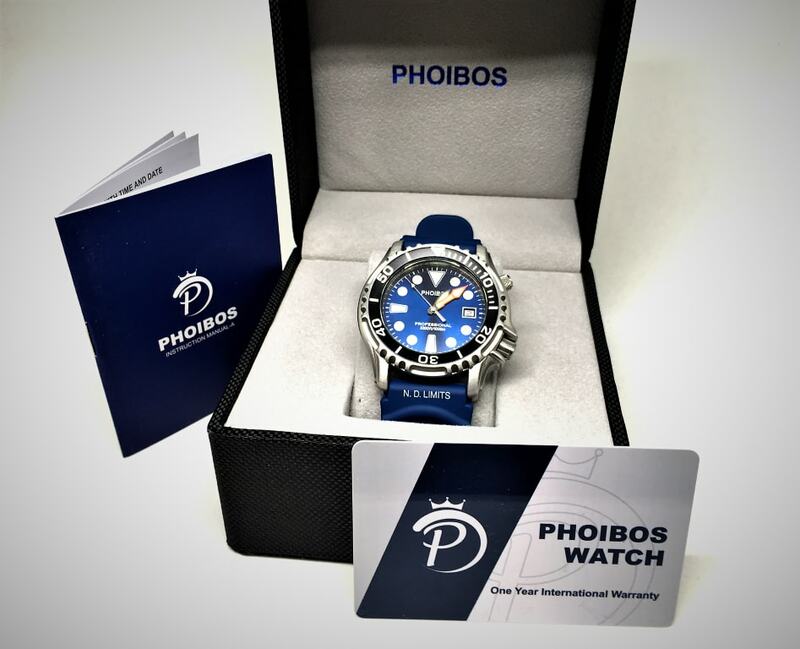 Brands like Phoibos are looking to cut out the middleman and in the process, improve the watch public’s opinion of “Chinese Made”. 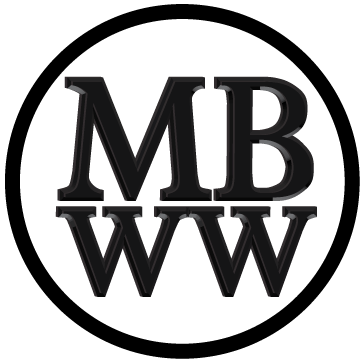 As the perception of low quality is eroded from Chinese brands, I think we’ll start seeing a lot more brands like this that are excellent value and good quality, much like the perception of Japanese brands changed between the 50’s/60’s and 80’s/90’s. 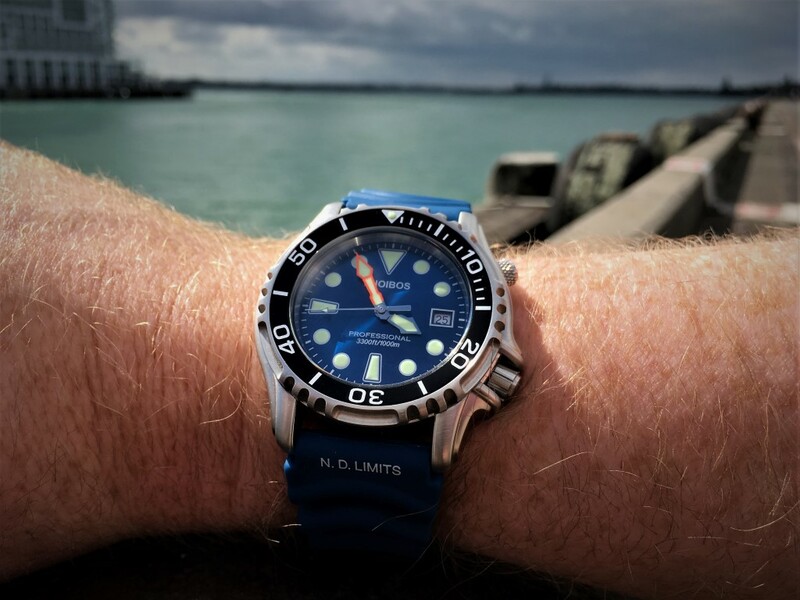 The Ocean Master is a professional dive watch, powered by a Swiss Ronda 515 quartz movement and rated to 1000m by the China National Horological Quality Supervision and Testing Center. 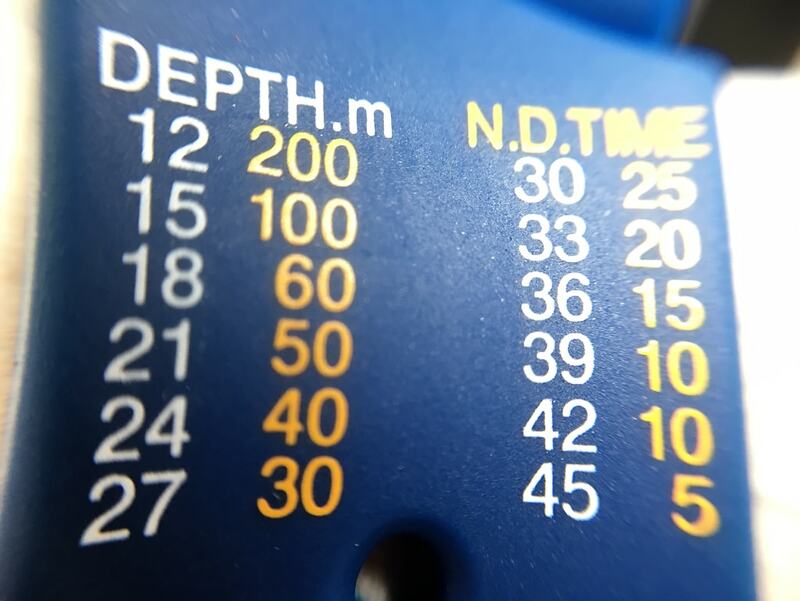 It features a helium escape valve as well as a “No Decompression Limit” table printed on the strap. 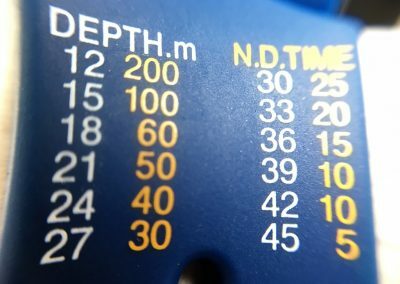 If you’re a diver this is really useful as it provides the interval that a diver may theoretically spend at a given depth without having to perform decompression stops. 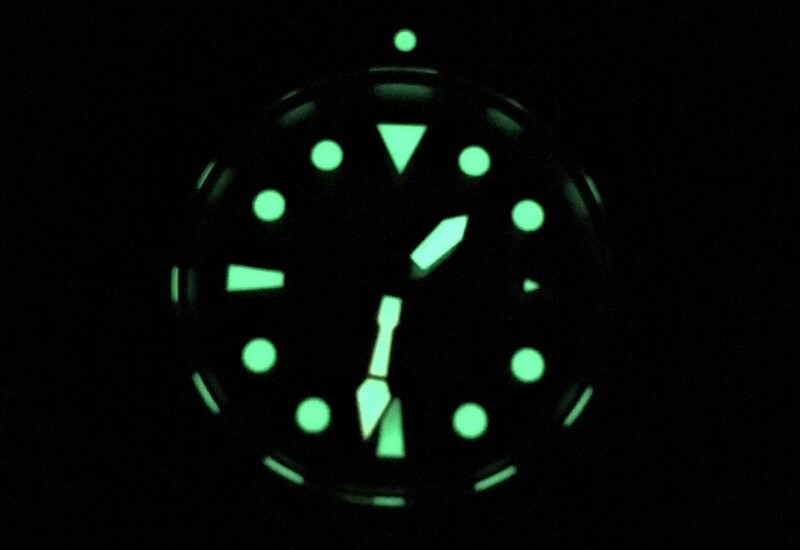 The timing bezel is very grippy and has firm clicks with little play. The satiny bead blasted case is going to wear well as this finish can take quite a beating before you’ll notice any scratches. The helium valve is a little fiddly to operate but you don’t really want it to be too easy to open. The crown has a great texture that is easy to grip and operate. 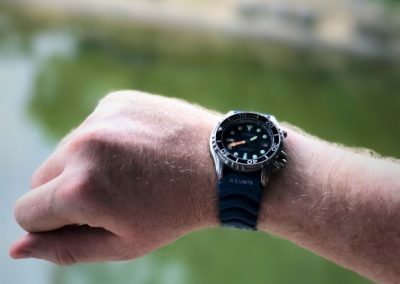 If you’ve read my reviews before you’ll know strap comfort is one of my key criteria for judging a watch. The rubber strap is quite comfortable especially with the stretch afforded by the wave pattern. It is a bit on the long side and I think it could easily be worn over a wetsuit. I found that left me with a little bit too much hanging out the end of the strap keeper but it was only rarely that it snagged on anything. I often see watches where the hands are a bit too long or too short and don’t align well with the indices. 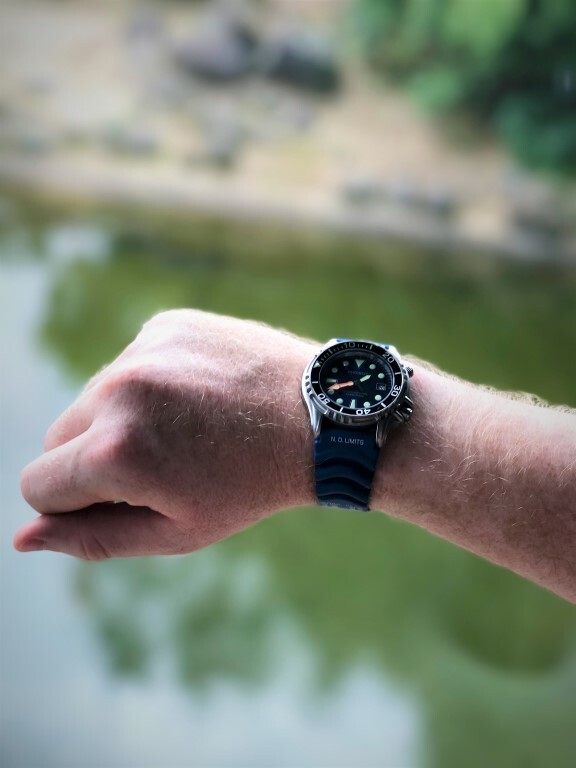 This watch is excellent in that regard with the minute hand coming to a fine point and ending a tiny fraction of a mm short of the minute indices and the second hand brushing the base of them. You can read the time quickly and precisely which is exactly what you want in a tool watch.